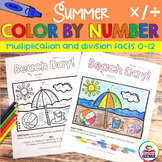 Your students will love practicing addition and subtraction facts with these fun Summer theme color by number worksheets! 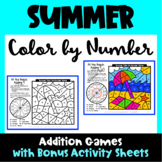 Included are 8 color by number printables; addition & subtraction facts within 10. Black and white and UK/Australian versions are provided. Aligned to Common Core standards. 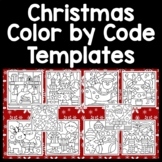 Color By Number Code Pages are fun for morning work and/or math centers. 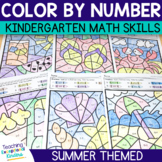 These pages can be used to learn and practice colors and/or number identification. 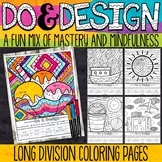 The packet includes 6 coloring pages. Enjoy! 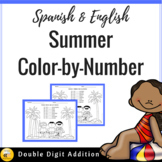 Elisa Follow my store for upcoming Color by Number Packets! 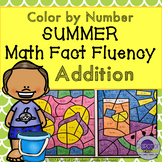 A special Summer-time freebie! 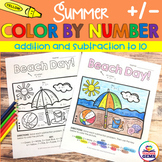 Solve 10 beginning addition math problems and color the fun summer-themed picture according to the key! 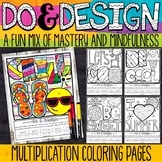 A great end-of-year activity! 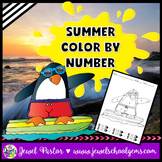 Kids will have fun practicing identifying numbers and strengthening fine motor skills with these summer themed color by number worksheets. NO PREP!! 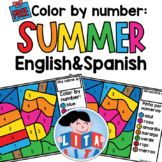 Just print any of the 8 different summer worksheets and you are ready to hand them out to your preschool, prek, kindergarten or first grade student. 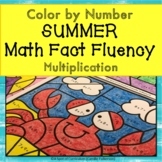 A Fun Summertime Freebie! 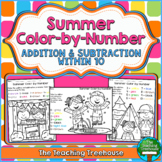 Students solve 10 beginning subtraction problems and color the picture according to the key. A great end-of-year activity! A Fun Summertime Freebie! 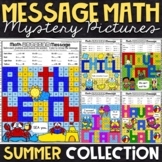 Students solve 10 multiplication problems and color the picture according to the key. 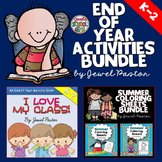 A great end-of-year activity!